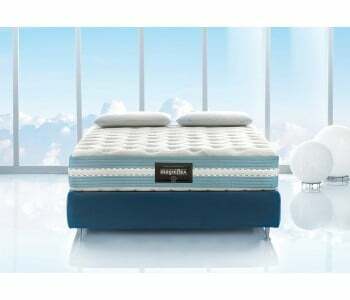 Memory Foam Mattresses are specially designed to provide you with the perfect night’s sleep. 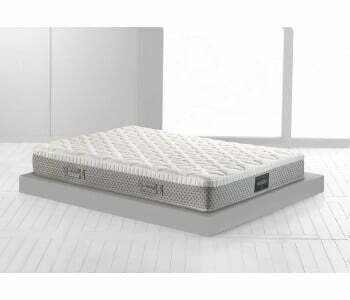 Using technology originally engineered for NASA in the 1960s, memory foam has transitioned from being a luxury item to a must-have solution for your sleep needs. 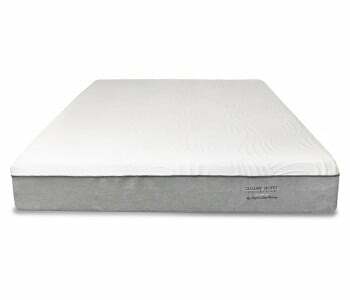 Made from a visco-elastic foam, memory foam mattresses allow for a wide range of benefits. One benefit of memory foam mattresses that people find most appealing is their motion absorbent quality. 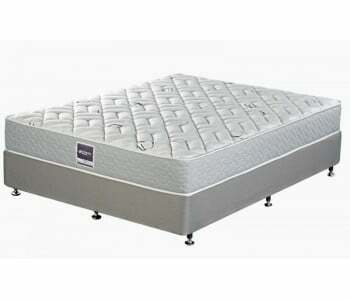 Thanks to the foam-like nature of the material, movement is simply absorbed rather than perpetuated. 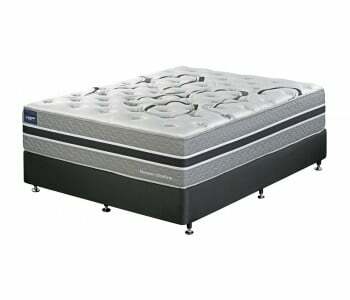 Unlike spring-based mattresses, when movement occurs on one area of the mattress, it is not transferred to other parts of the mattress. 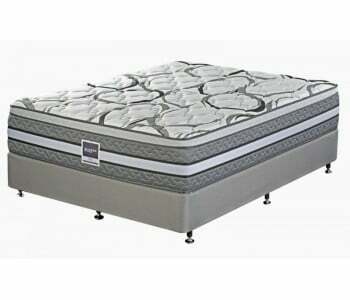 This means that if your partner moves, you don’t have to feel it! No one likes to be uncomfortable. Discomfort can be one of the main causes of difficulty in sleeping. 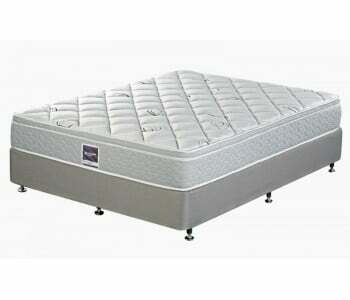 Memory foam mattresses help to alleviate pain. When a person lays in a position for an extended amount of time, the weight presses down and causes pressure on points of contact. 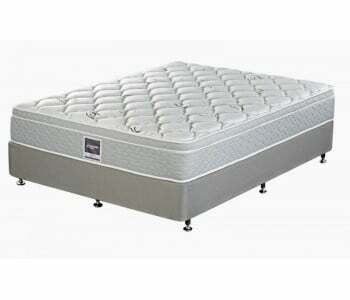 Memory foam mattresses, however, cushion those pressure points and disperse the body weight more evenly. 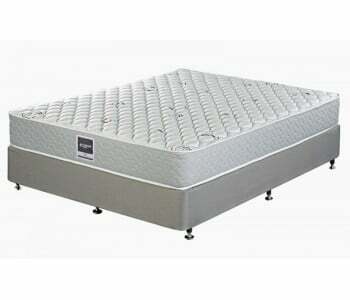 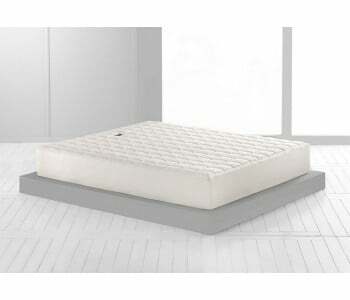 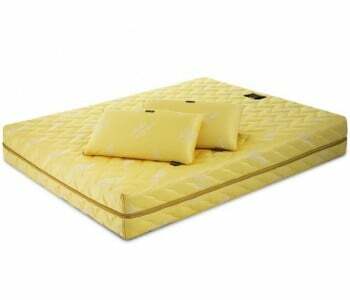 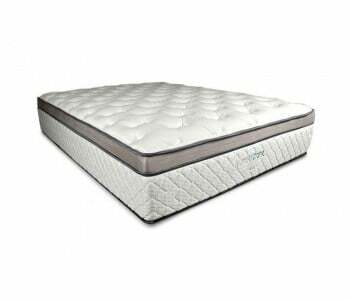 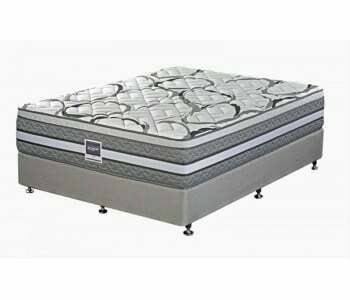 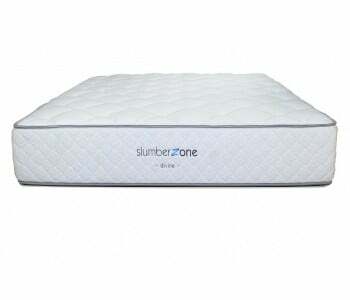 Due to the dense construction of the memory foam design, these mattresses are highly hypo-allergenic. 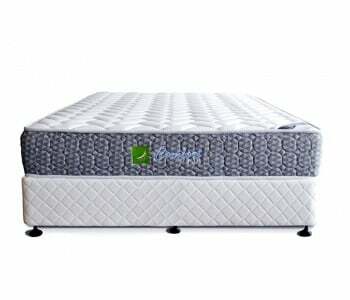 Allergy sufferers will find relief from the dust mites and other allergens which often make their way into traditional mattresses. 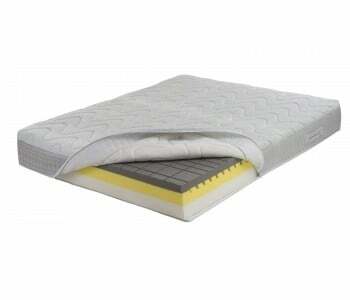 Not only are our memory foam mattresses constructed with hypo-allergenic materials, but they are also unlikely to gather mould, pet dander or other allergens. 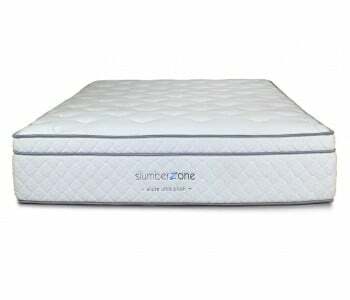 You can find a large variety of our memory foam mattresses online or in-store. Our mattresses are available for delivery and are ready to use right away!